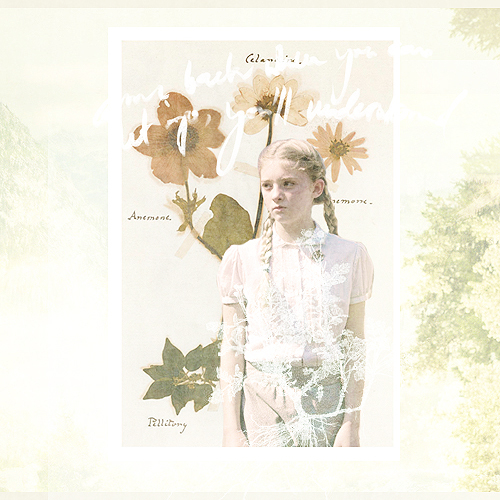 Primrose Everdeen. . Wallpaper and background images in the The Hunger Games Movie club tagged: the hunger games movie tumblr primrose everdeen. This The Hunger Games Movie fan art contains bridesmaid and maid of honor. There might also be bouquet, corsage, posy, nosegay, dress, and frock.